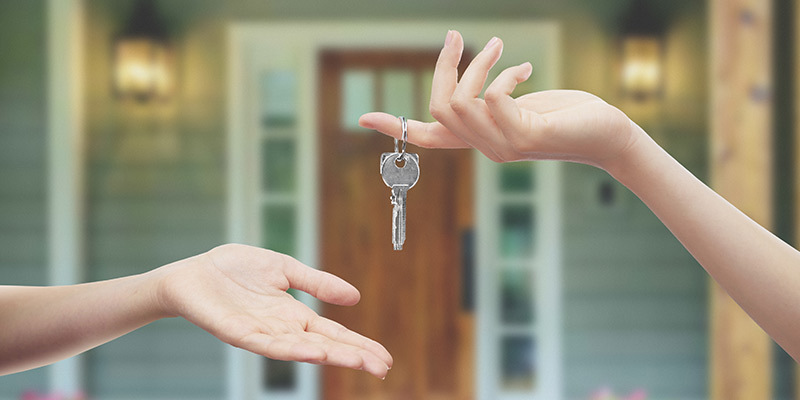 If you are looking to Sell Property in Billericay then you’ve come to the right place! Parabar Estates is a renowned local Estate Agent based in Billericay High Street, operated by a highly experienced team of local property experts. 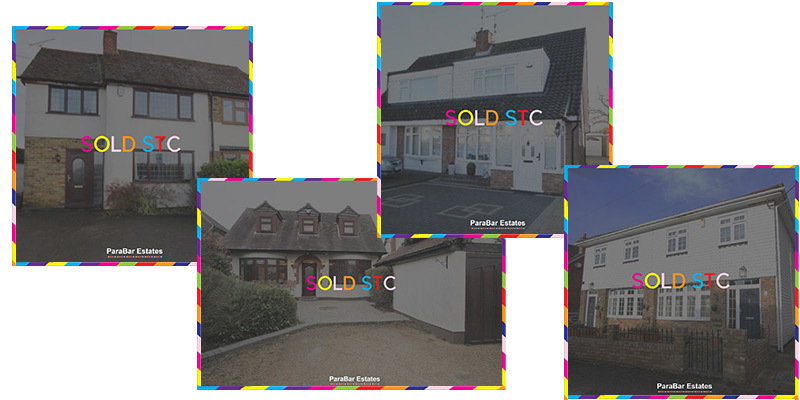 Trusted by 1000’s of property owners over many years, we have proven ourselves to be the best Estate Agent to Sell Property in Billericay over all other competitors in the local area – quickly finding the most suitable buyers and making the entire sales process as easy as possible. There are many benefits to Parabar Estates helping you sell property in Billericay and our team are committed to supporting homeowners through the process with a range of services and expert knowledge. Parabar are proud to be the Number 1 Estate Agent for sales agreed in the local area, showing that we know how to successfully Sell Property in Billericay. This is based on data reporting from Rightmove putting us at number 1 over 13 other estate agent in Billericay and surrounding areas by quite a margin – which only confirms what we always believed. When you come to sell a property in Billericay it is most important to get an accurate valuation. We conduct a free and precise assessment of the property including all relevant and external market factors to get the best possible price for your home. 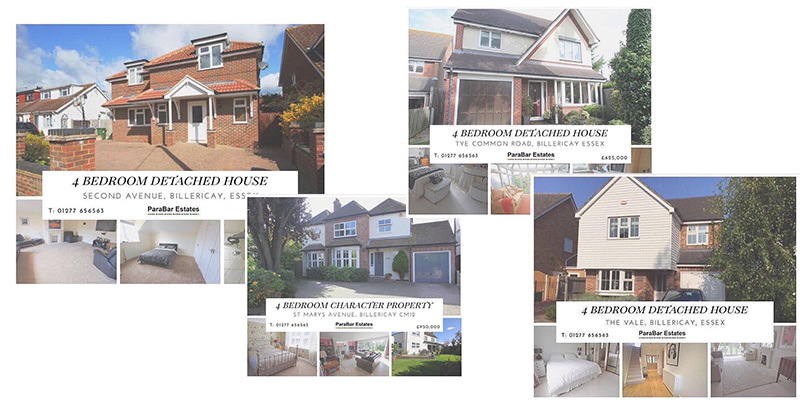 Our property marketing is second to none, and we know exactly what it takes to attract discerning buyers in order to sell property in Billericay. National advertising networks and the installation of state-of-the-art technology enables us to produce high quality marketing materials using glossy photographs, detailed floorplans, video tours and drone footage to show your property to its full potential. Give buyers a whole new way of viewing your property with our fantastc eye-catching drone footage service. Proven to capture attention and generate interest for featured properties, we publish professionally edited footage across our established networks to increase your chance of a faster sale. As soon as we are instructed to sell a property, our experienced team immediately begin to proactively email, call and text details to relevant buyers on our large, well established database. The fantastic virtual tours and floor plans we produce of your property are available to email directly to our potential purchasers using the latest marketing tools. 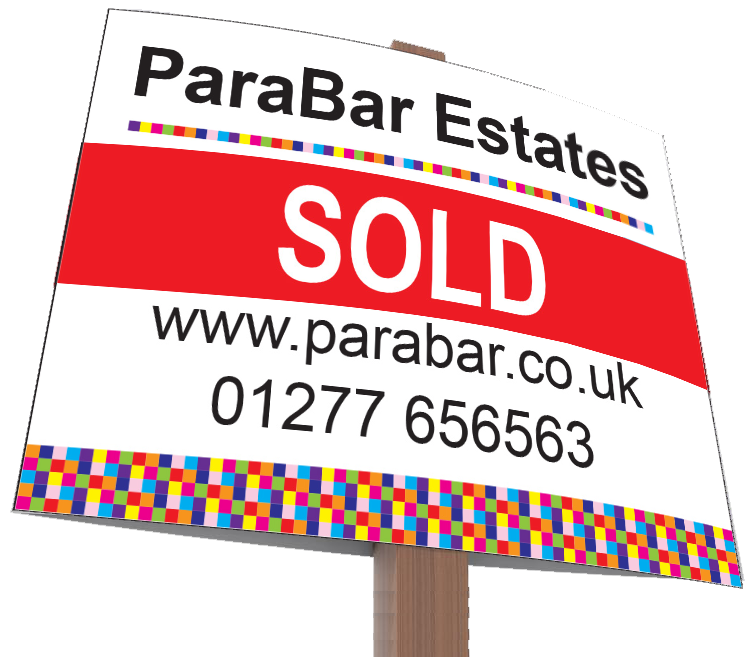 From expert advice and negotiating sales to achieve the best price possible, when you sell property in Billericay with Parabar Estates we support you all the way to completion. 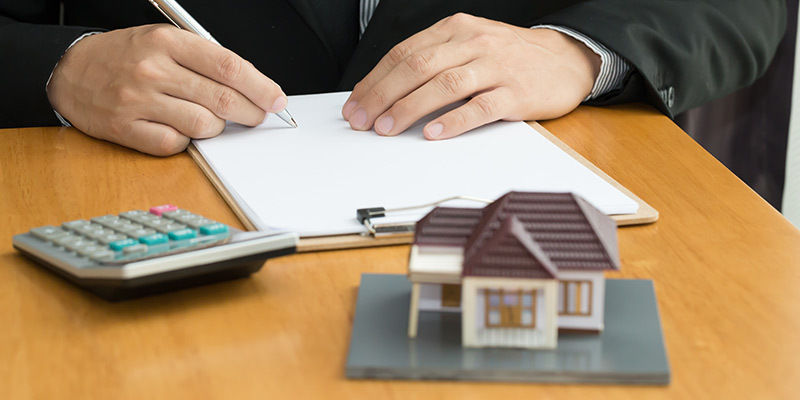 Years of experience have taught us how to successfully sell property and ensure that every stage of the process runs smoothly and without hassle for the seller. 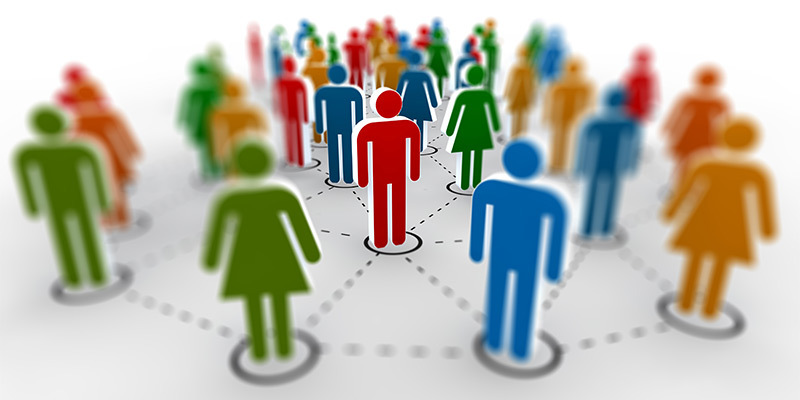 By knowing potential pitfalls and causes of delay, we get ahead of any potential issues and uphold the highest levels of communication to avoid any unwelcome surprises.